Satisfy your craving for Indian food by making at stop by Grand Indian, and be delighted by the selection of rich and tasty North Indian dishes available. 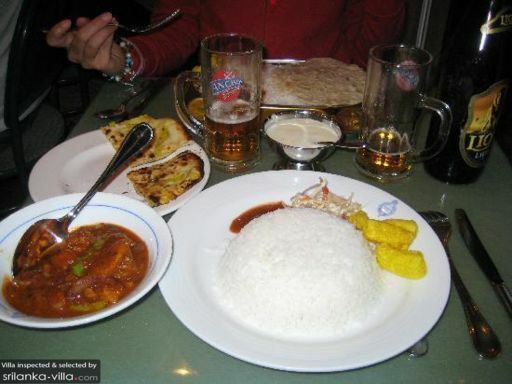 Extremely popular among diners, Grand Indian is filled with bustling crowds of diners daily. Be prepared to wait for a seat, or to order take outs from this well-liked restaurant.